New product Launch. Lug Nut Thread Checker marketed to the automotive industry. 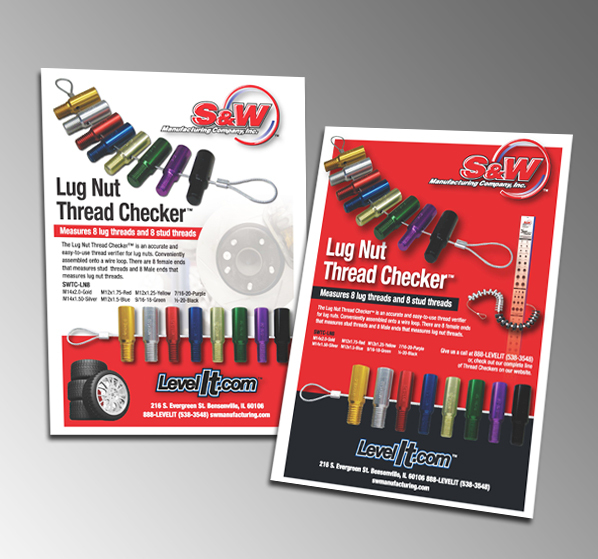 The Lug Nut Thread Checker is a new line to a long list of Thread Checkers from S&W.